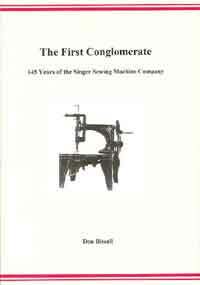 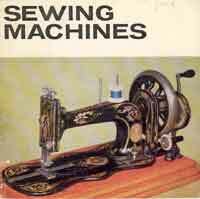 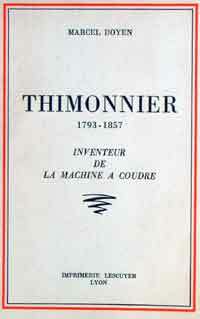 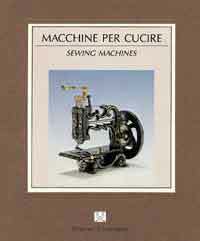 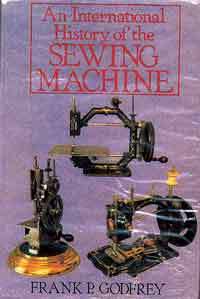 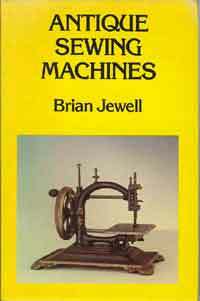 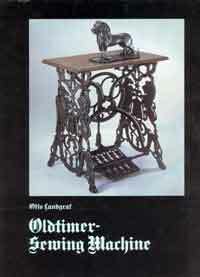 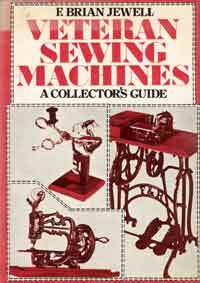 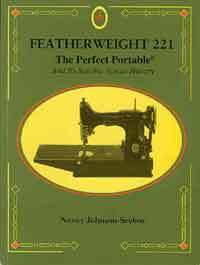 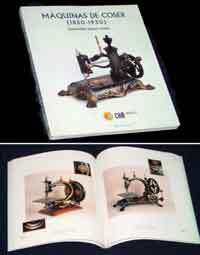 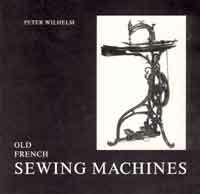 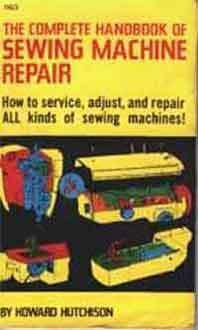 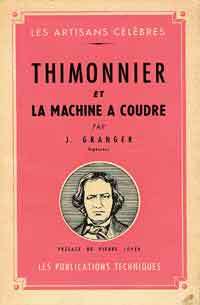 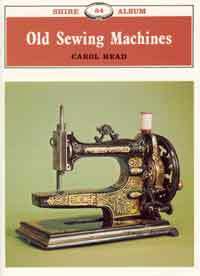 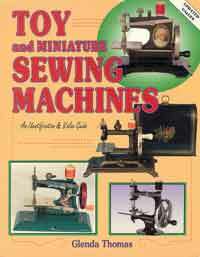 The most extensive and complete book list for Sewing Machine Collectors anywhere either in print or on the web! 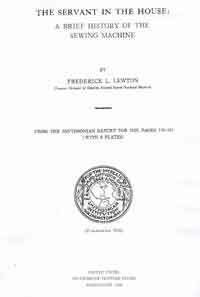 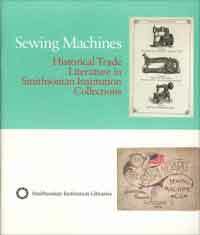 ISBN 0-963791-0-5 -- Columbia, S.C.
ISBN 0-87474-330-3 -- Smithsonian Institution. 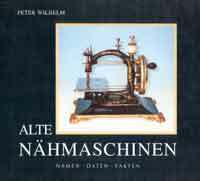 Washington D.C.
Günter Ditzenbach & Peter Radermacher (eds.) 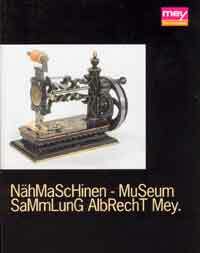 (1994) Nähmaschinen - Museum Sammlung Albrecht Mey. 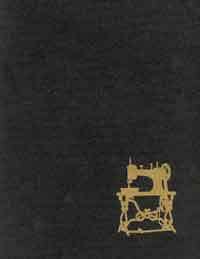 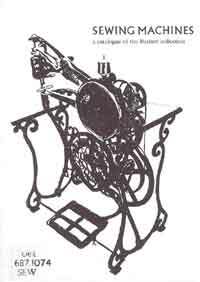 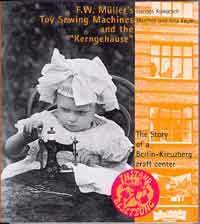 Hannes Kowatsch, Manfred & Rita Koym -- (2000) -- F. W. Müller's Toy Sewing Machines and the "Kerngehäuse"
NOTE: This free publication can be downloaded as a .pdf file. 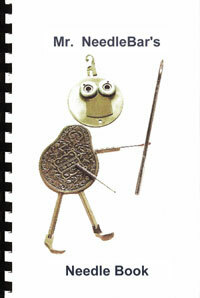 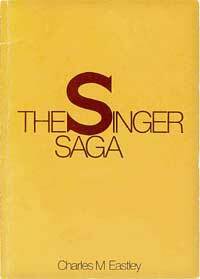 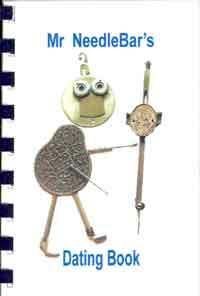 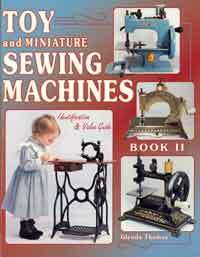 ISBN 0-8306-1163-0 -- TAB Books Inc. 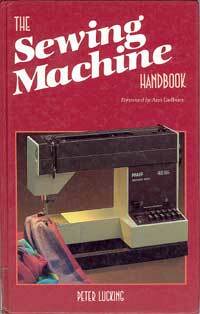 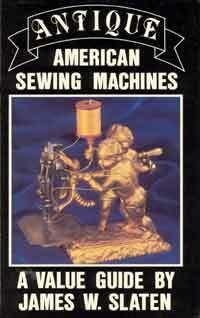 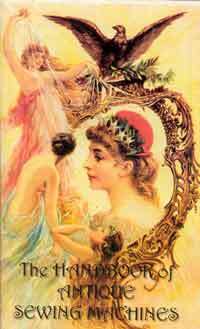 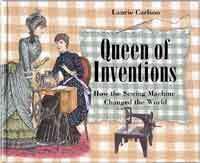 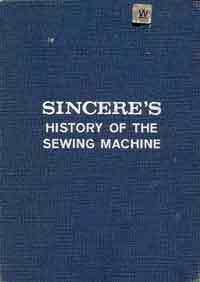 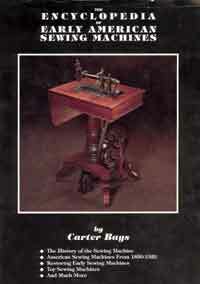 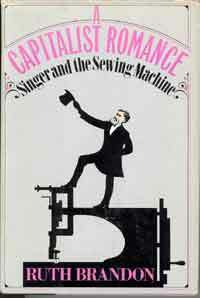 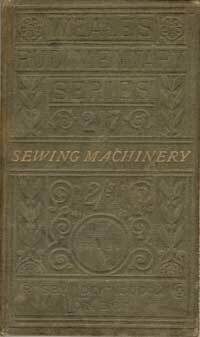 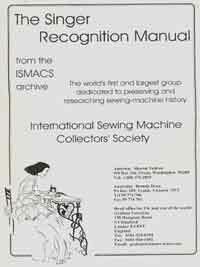 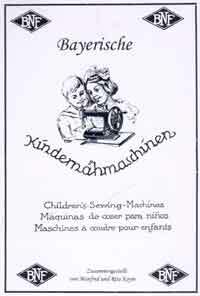 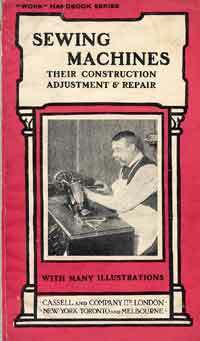 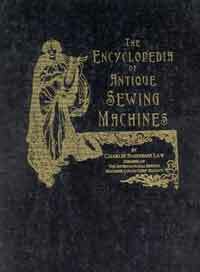 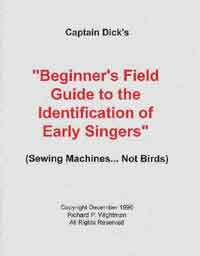 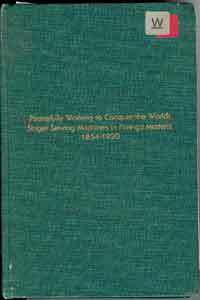 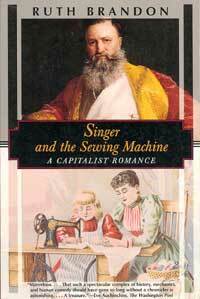 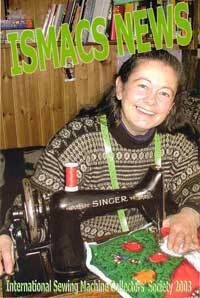 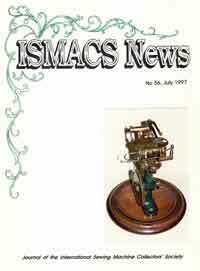 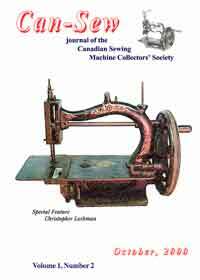 Published quarterly by the Canadian Sewing Machine Collectors' Society. 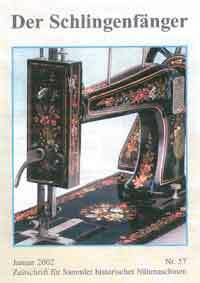 The Can-Sew Journal has now been replaced by the Can-Sew.org newsletter which can be obtained by Can-Sew members in either printed or .pdf file form.